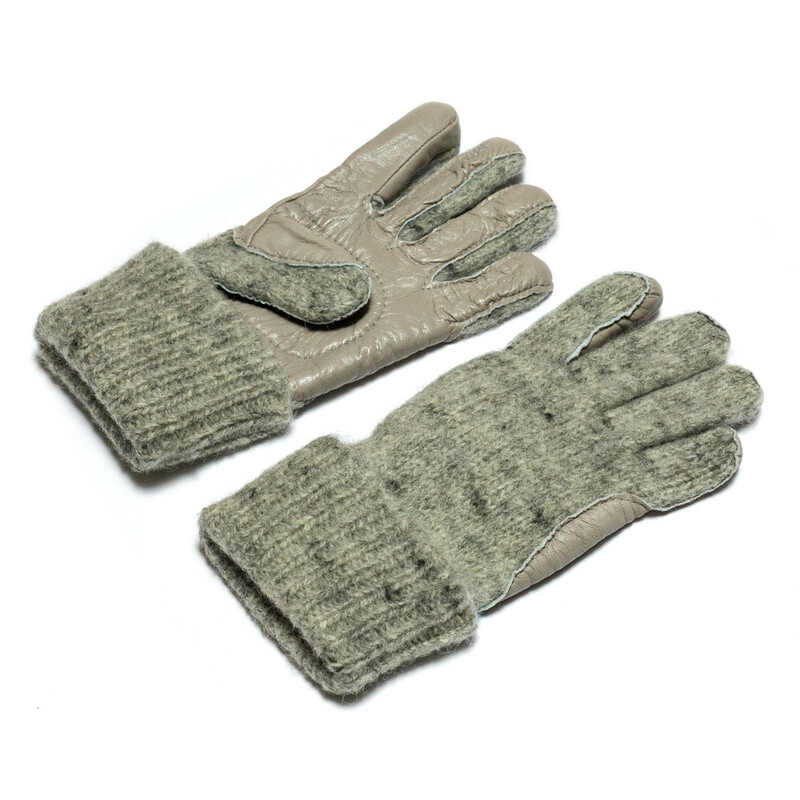 These Dachstein Woolwear wool gloves have wonderful leather palms and fingers and make a superior driving glove in any weather. 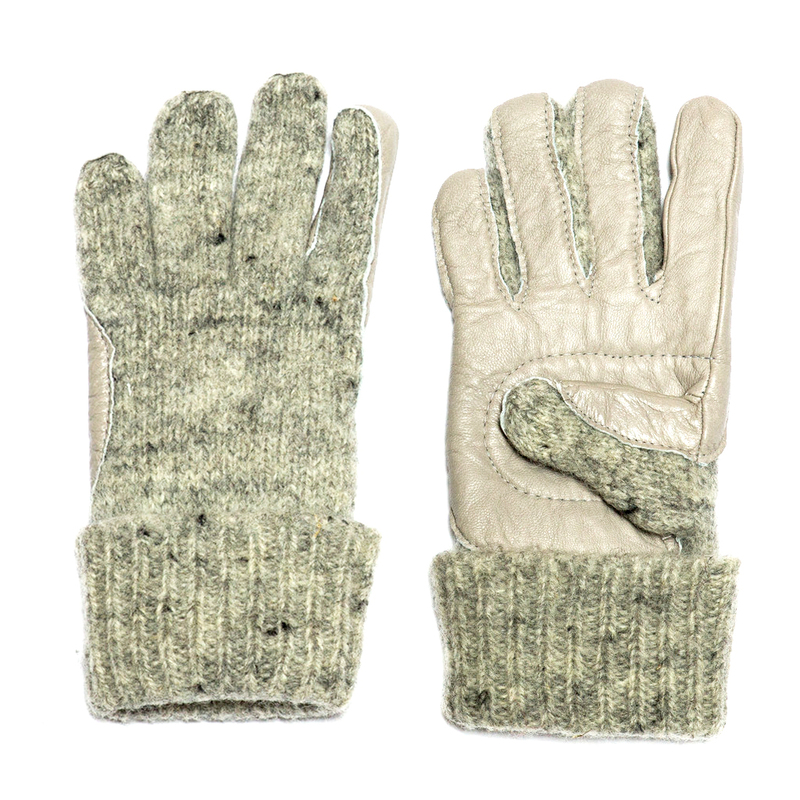 The black, grey and green gloves are made from 2 ply strands as shown on the chart below. 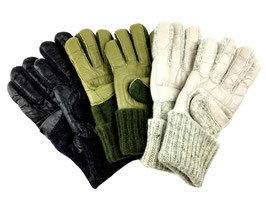 All styles are incredibly warm and a great wool value. 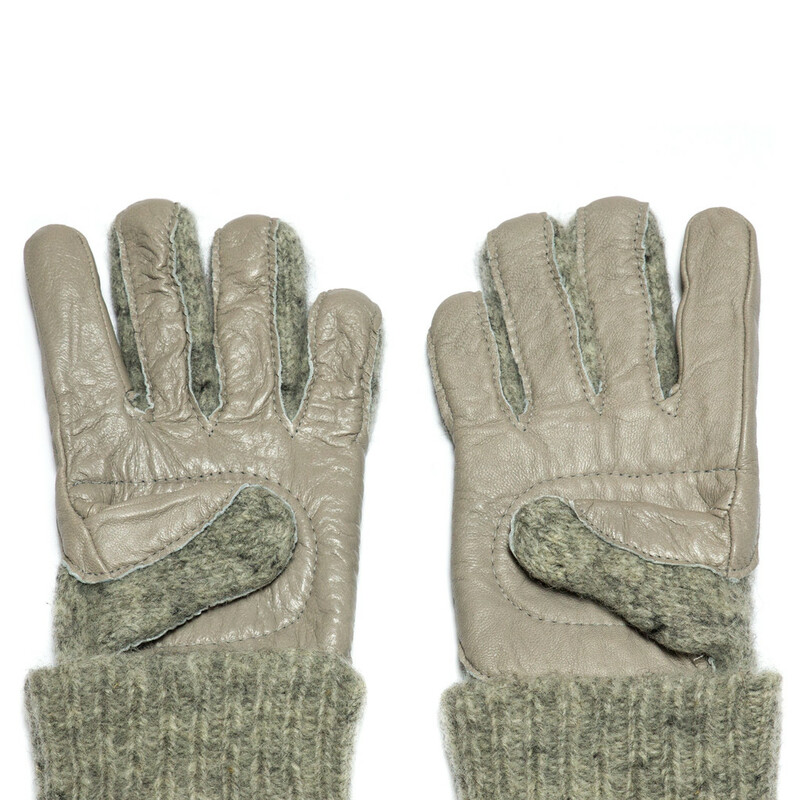 Material: Made in Austria of 100% Austrian Wool. Colors: Grey, Green, and Black. 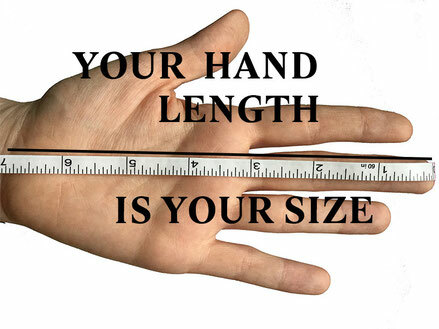 Please measure your hand from wrist to tip of longest finger to find your size.Hand wash in cold water with natural soap and air dry and they will last a lifetime.